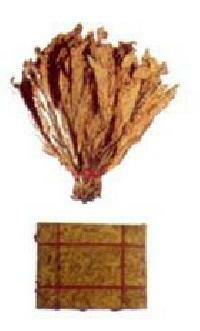 Yaseen Enterprises is on of the celebrated Manufacturer and Exporter of a wide variety of Spices and Tobacco Products. 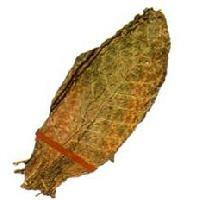 We offer the esteemed clients a wide array of Tobacco Products like Air Cured Tobacco, Fire Cured Tobacco, Flue Cured Virginia Tobacco, Sun Cured Natu Tobacco, Rustica Tobacco, Bidi Tobacco and so on. 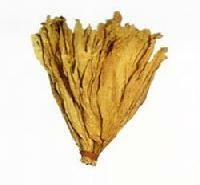 We provide the Tobacco Products to Cigarette Manufacturers, Hookah Tobacco Manufacturers, Exporters and Importers. The products offered by us are manufactured from excellent quality raw materials that are sourced from reliable vendors all over the world. We offer customized packaging facilities in packaging materials like Card Board Corrugated Boxes of 200 Kg Capacity and Gunny Cloth Packing. 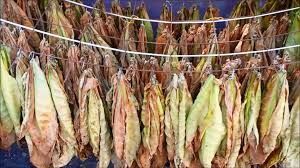 The packaging facilities include Redrying and Threshing Plants that ensures the delivery of supreme quality Tobacco Products to the valued clients. Thereby, we maintain our top position in the industry by providing excellent quality products to clients at competitive prices.